Axiom MRC’s market analysis are driven by a number of primaries conducted with key industry participants having years of industry experience. The data gathered is then aligned in an in-house developed statistical data model tool to analyze the market size, growth rate and market drivers & restraints of the value chain of the industry vertical. This forms the core of our consulting, syndicated and custom research services. Staying informed of trends and opportunities in your industry is an ongoing and time consuming process, but it is essential as companies need to take informed decisions to ensure maximum return on investment (ROI) from their marketing spend, focus their efforts on the right market segments and prepare for future developments and changes in the market. Axiom MRC understand this need and therefore offers Syndicated Market Research Services. Axiom MRC leverages its industry expertise, experience and key industry professionals & clients network to determine the subject and scope ofeach and every study that it undertakes. 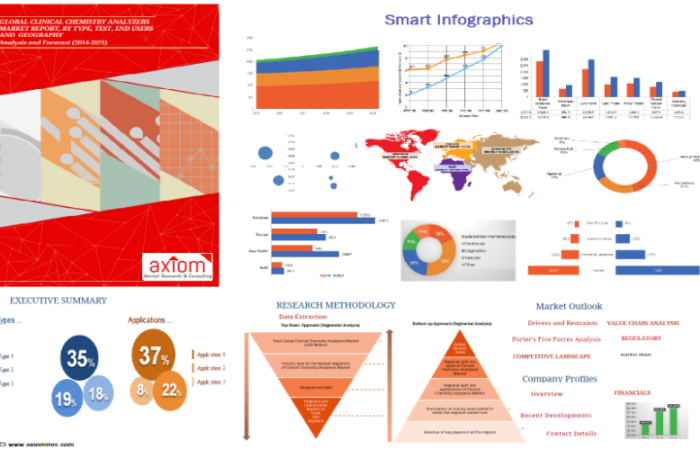 After systemic gathering of information and analysis of the factors that influence an industry such as emerging trends, customer behavior, brand positioning, product usage and after an in-depth analysis of the industry value chain, Axiom MRC undertakes a study. Our team of expert industry analyst have developed creative research approaches to extract, analyze and compare markets along with end user data, competitive landscape and qualitative figures to arrive at accurate market studies. Mature and Experienced team of industry analysts.